An update for the Hangouts extension on Chrome is inbound, one that Google states is pretty much required to use. On August 31, the update will go live via the Chrome Store, and for new users, the updated version will be the default Hangouts “experience” they must use. However, for existing users, they can choose to not update to the new experience, at least until Google forces them to on October 16. So, what is in this new experience that makes it required to use? According to Google’s rather short post, “the new experience brings together multiple chat windows into one and makes it easier to see more chat content.” For anyone using the current Hangouts extension, this is essentially what we have already been using. 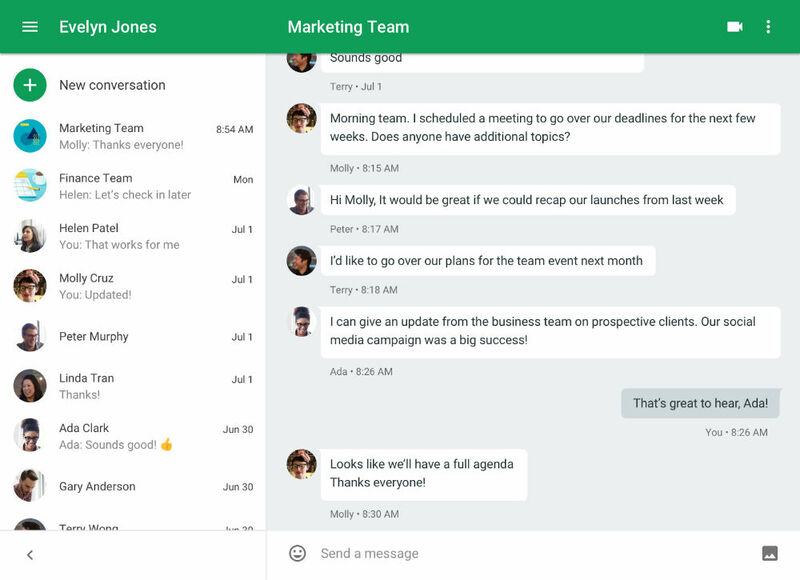 Instead of multiple little chat windows, all of Hangouts will remain in one window, with users still able to pop-out a chat if they wish. To sum it up, if you are a new user of the Hangouts extension beginning August 31, the new experience will be default for you. Existing users, you can choose whether to opt-in or not until October 16, at which point it will also become the default experience for you, too. Check out the Hangouts extension by following the link below.